Today, October 19th, 2016, marks the 2 month mark of my stay here in Japan. To celebrate, I thought I’d make a more fun post for all of you to enjoy. On October 15th, 2016, my host family took me to see the Seinaiji Suwa Shrine Fireworks Festival. It was really freezing cold, but the display itself was absolutely breathtaking. 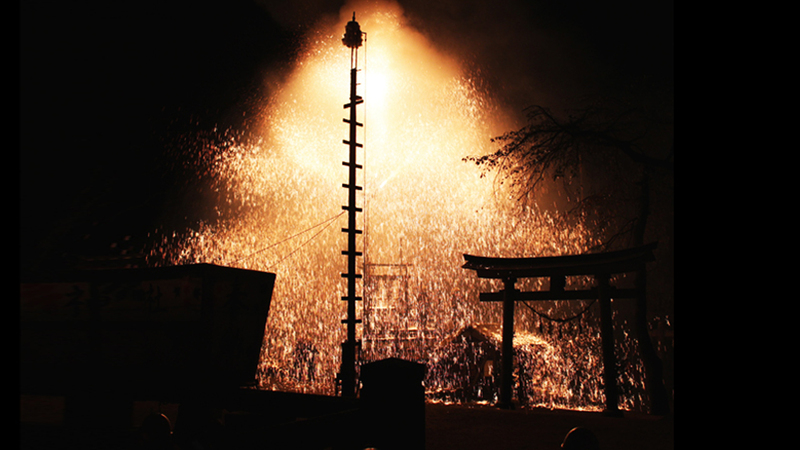 All of the fireworks are handmade in Seinaiji Village, and if that is not impressive, I do not know what is.